I could not blame them. On the whole, too, I cannot see that I have left much unsaid in the proem — which was written long ago when I lived, as will be obvious from the style, in Paddington. I will therefore beg my readers to proceed to the same and thence to the work itself; and leave the Bal Bullier and his Dorothy to their glad work of restoring the victim of British stupidity — else why these miles of preface? 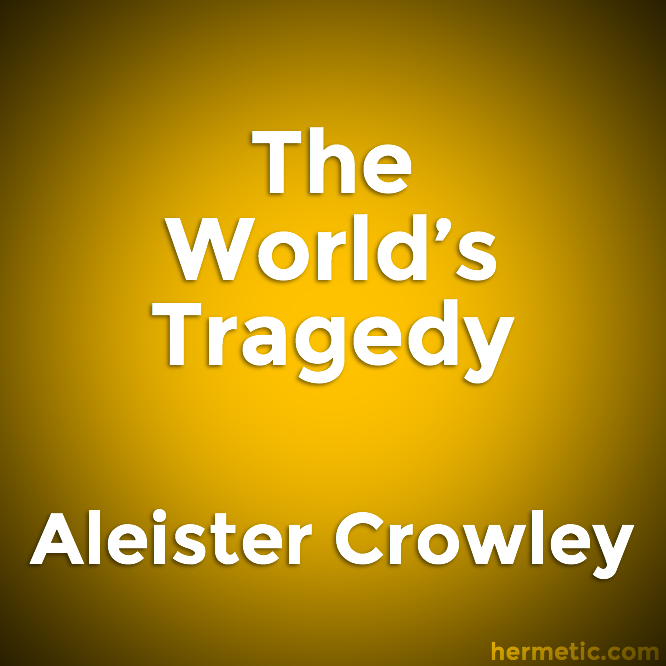 — weary Aleister Crowley, to his Pagan rapture.